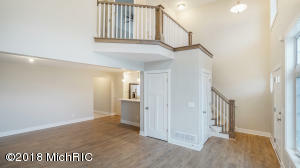 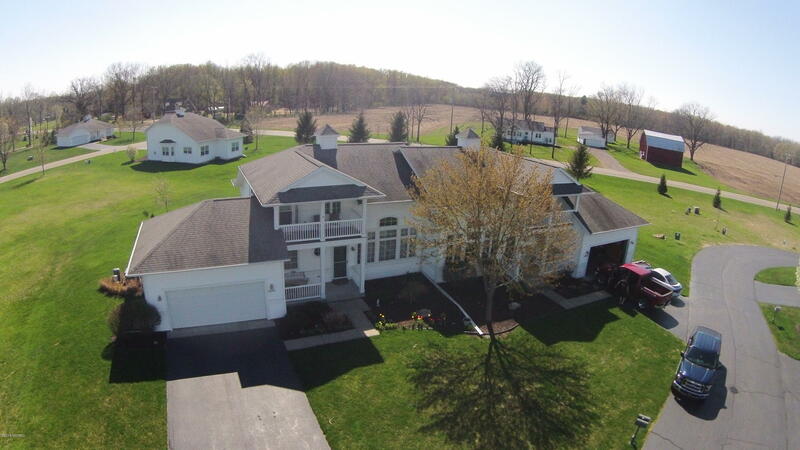 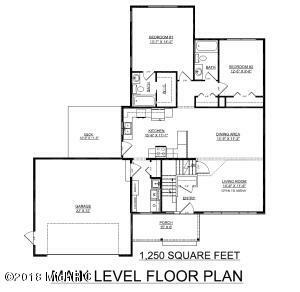 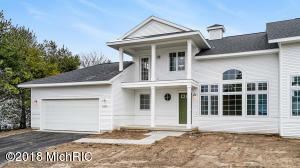 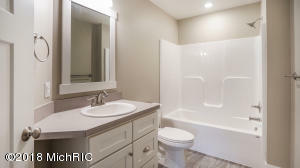 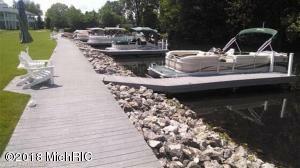 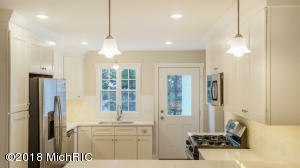 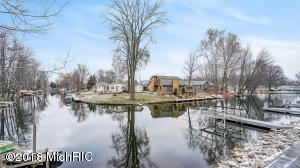 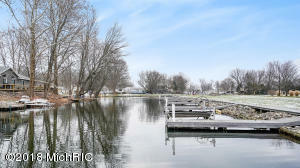 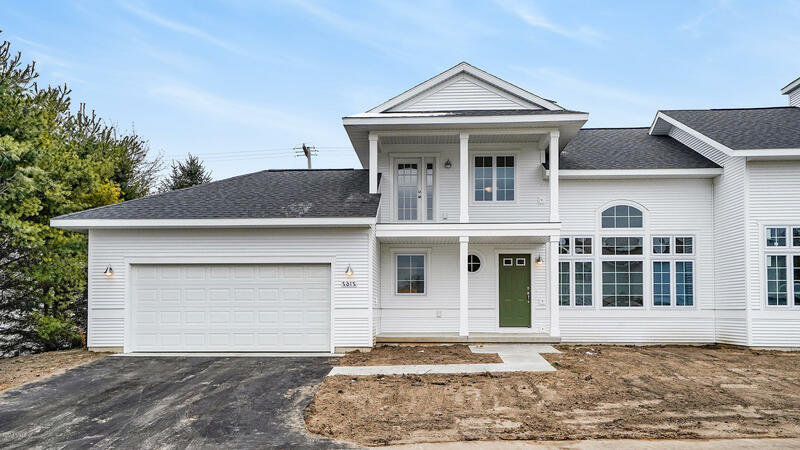 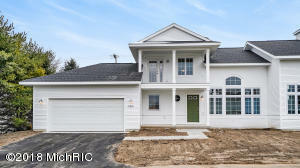 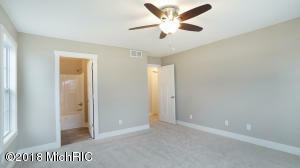 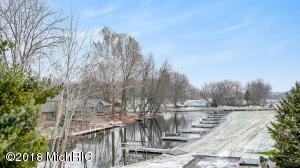 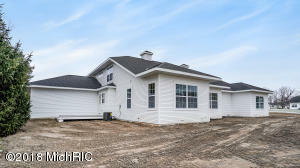 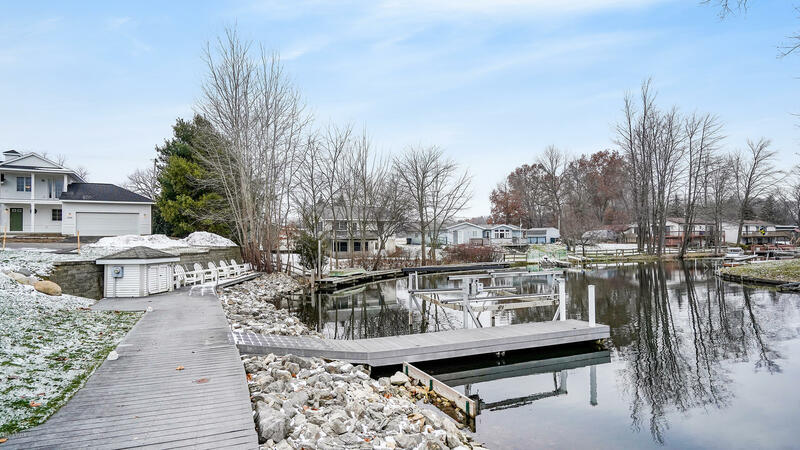 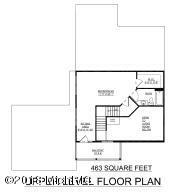 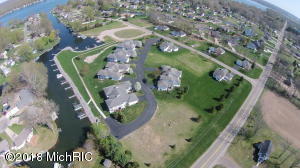 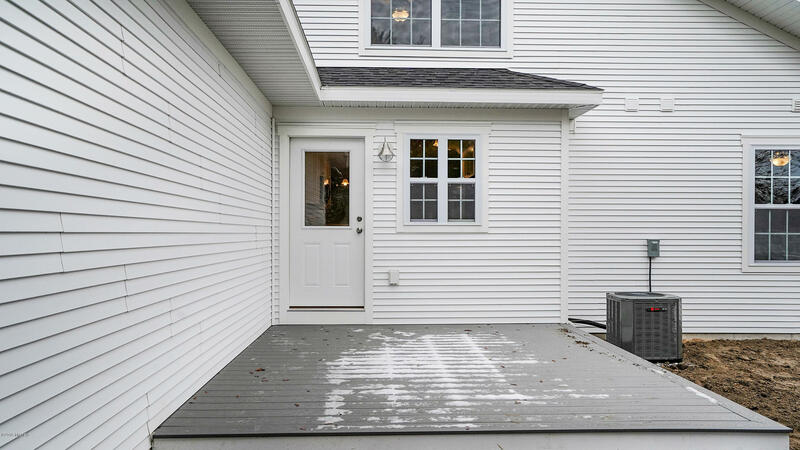 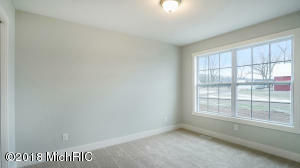 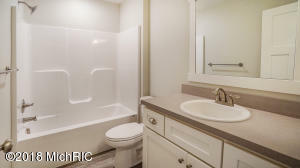 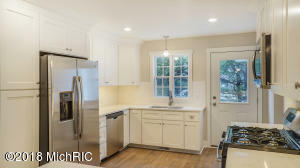 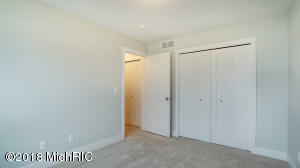 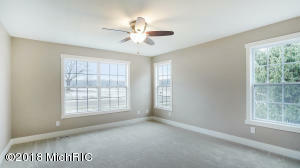 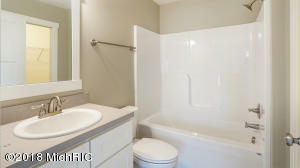 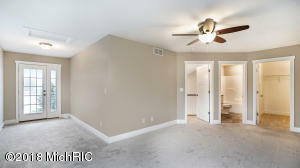 New construction - Welcome to this great 2 story duplex condo located on a channel of Gun Lake! 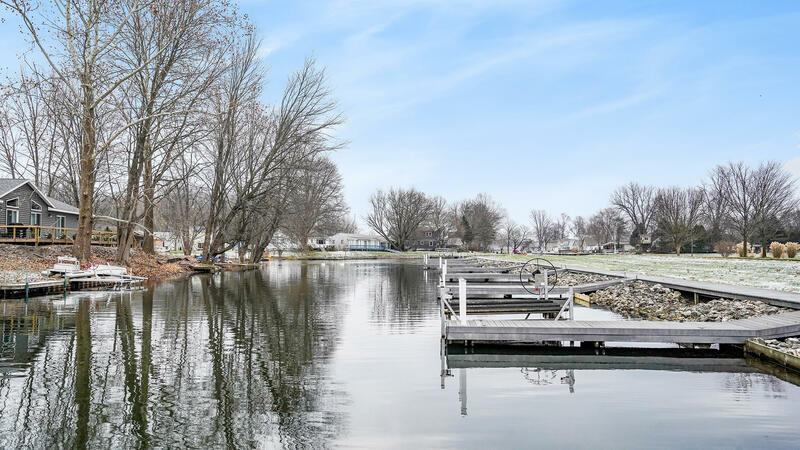 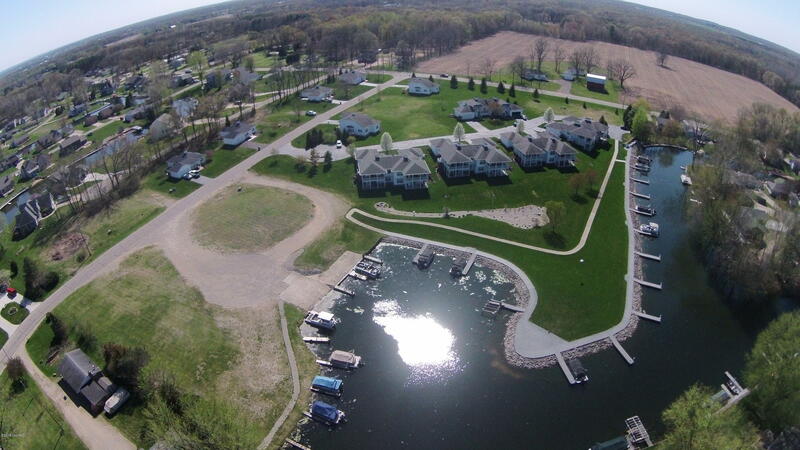 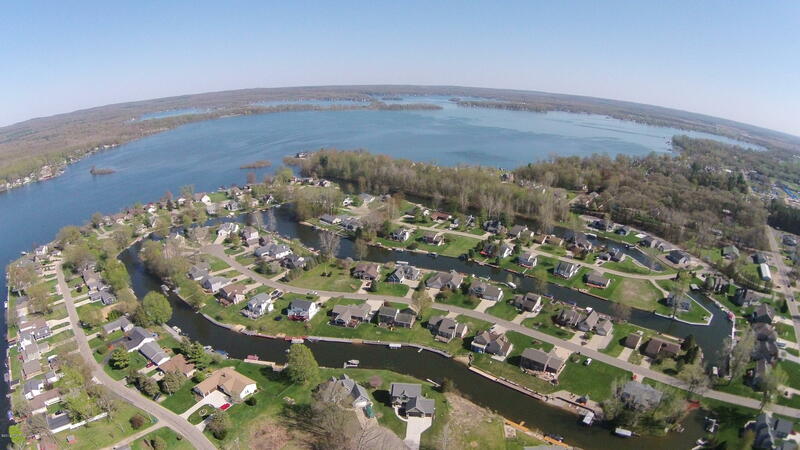 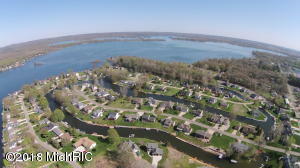 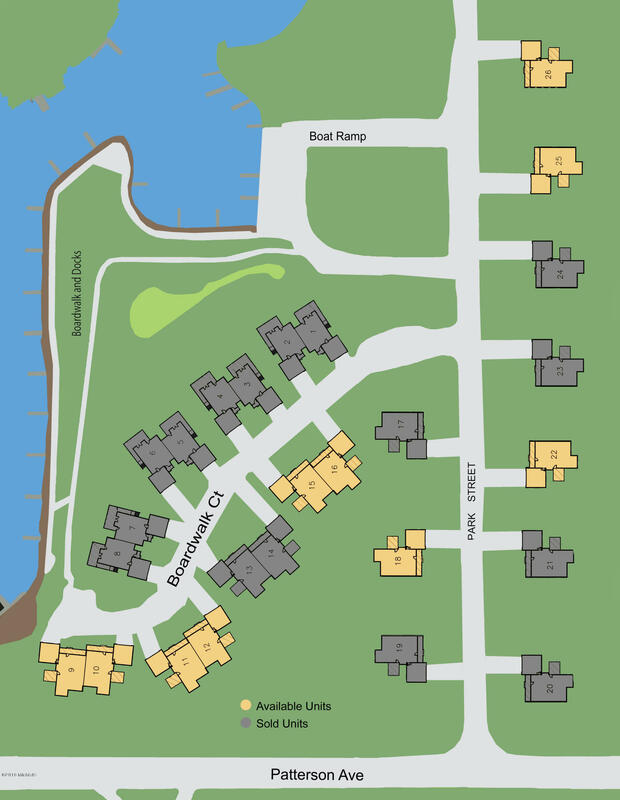 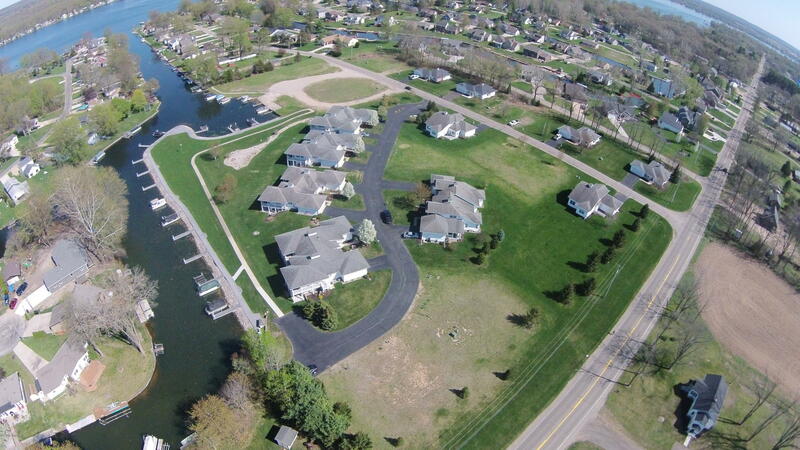 Gun Lake is a 2, 680 acre all-sports lake, great for fishing, boating & swimming. 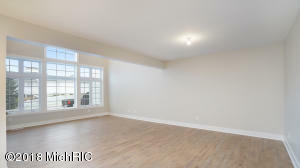 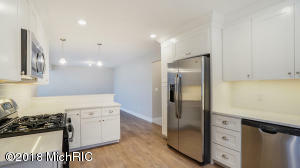 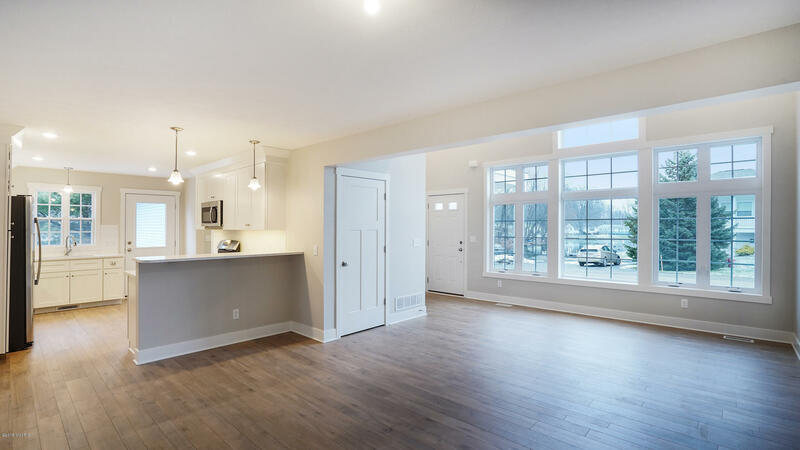 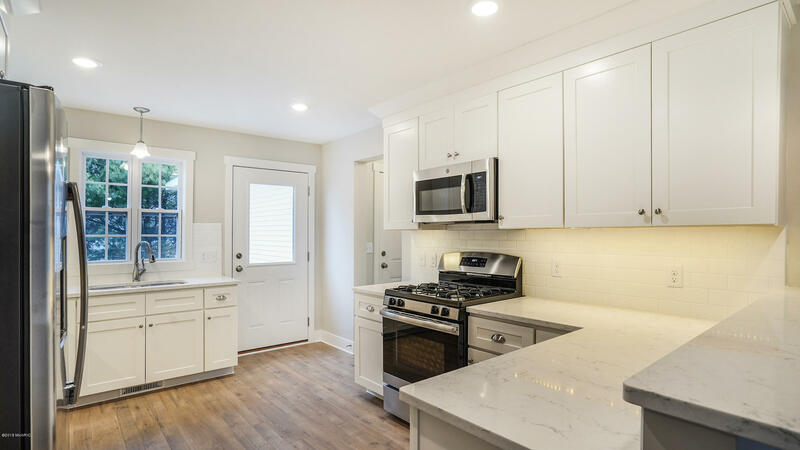 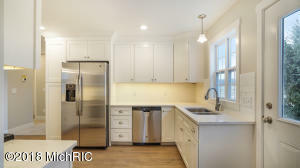 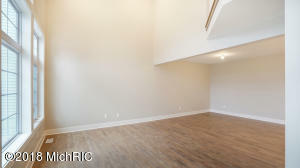 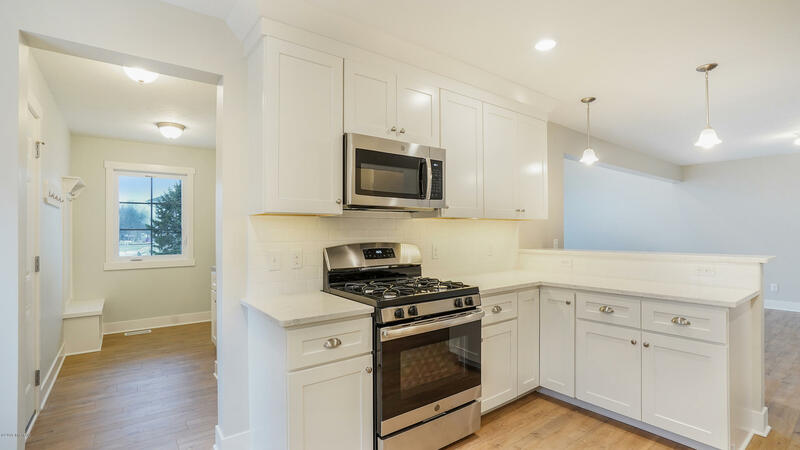 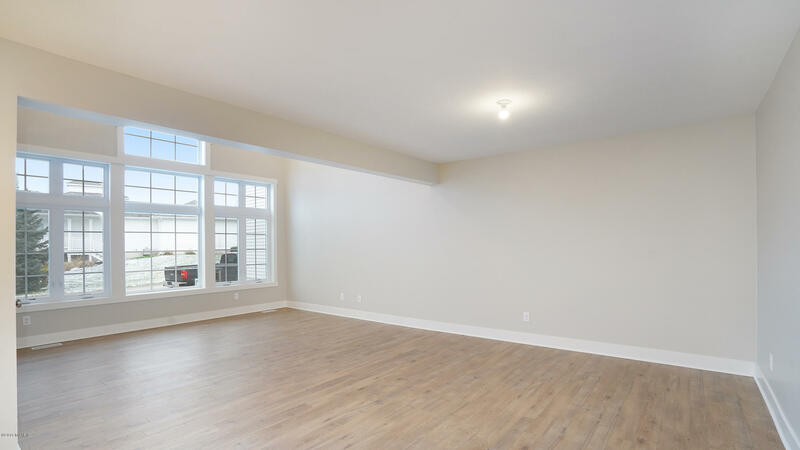 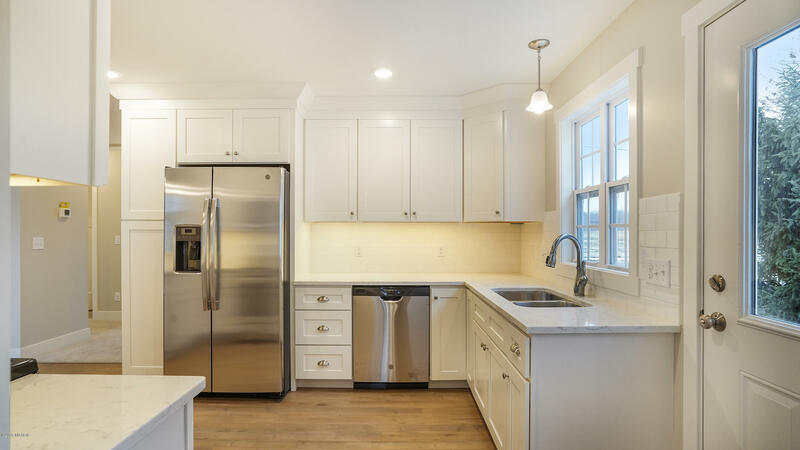 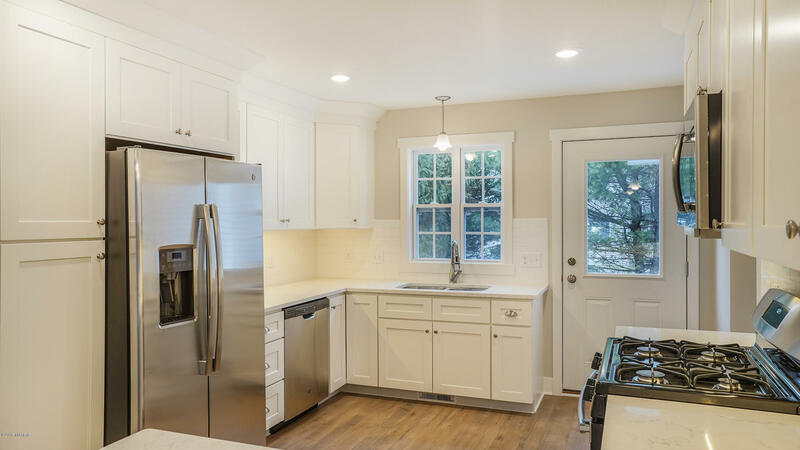 This brand new 3-bedroom/3-bath condo will feature beautiful hardwood floors, soaring ceilings, a two car parking garage and private dock/slip. 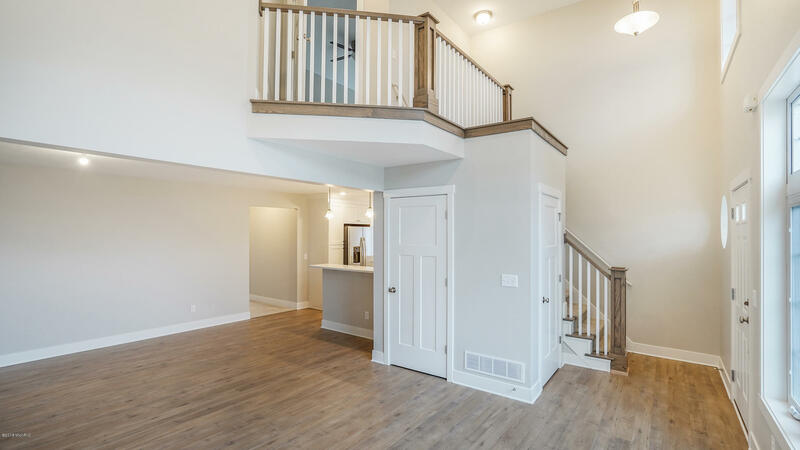 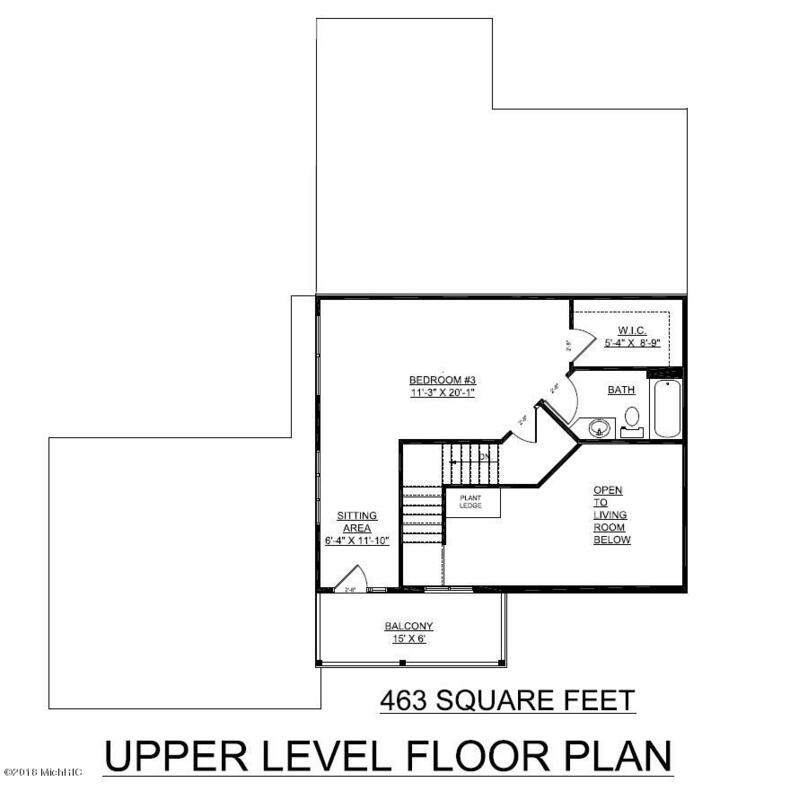 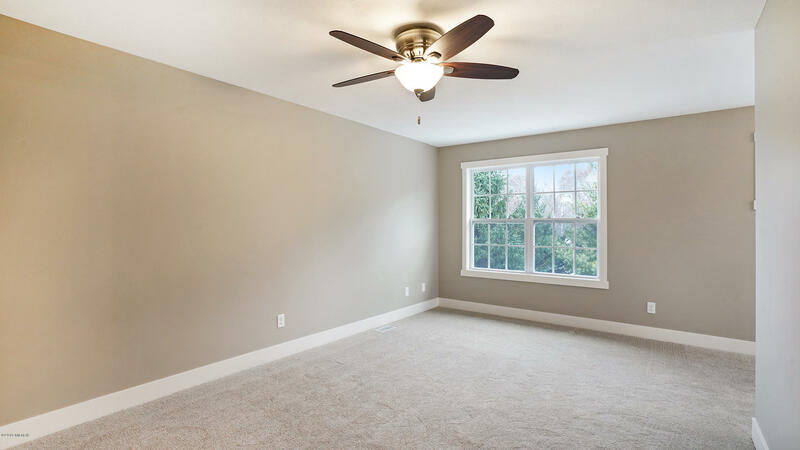 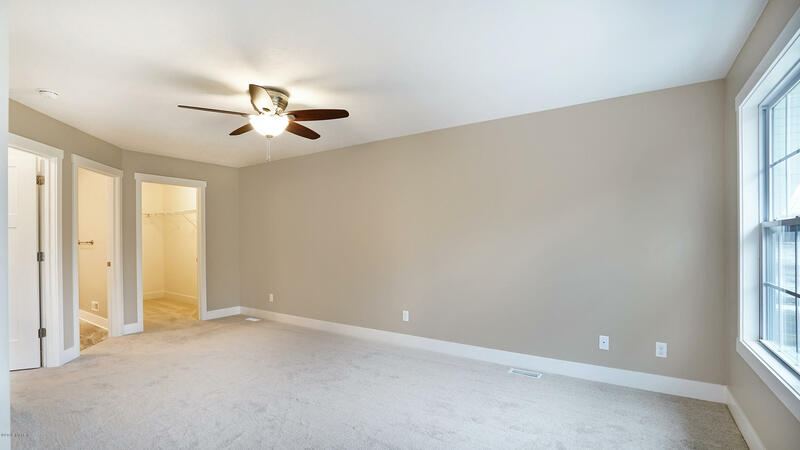 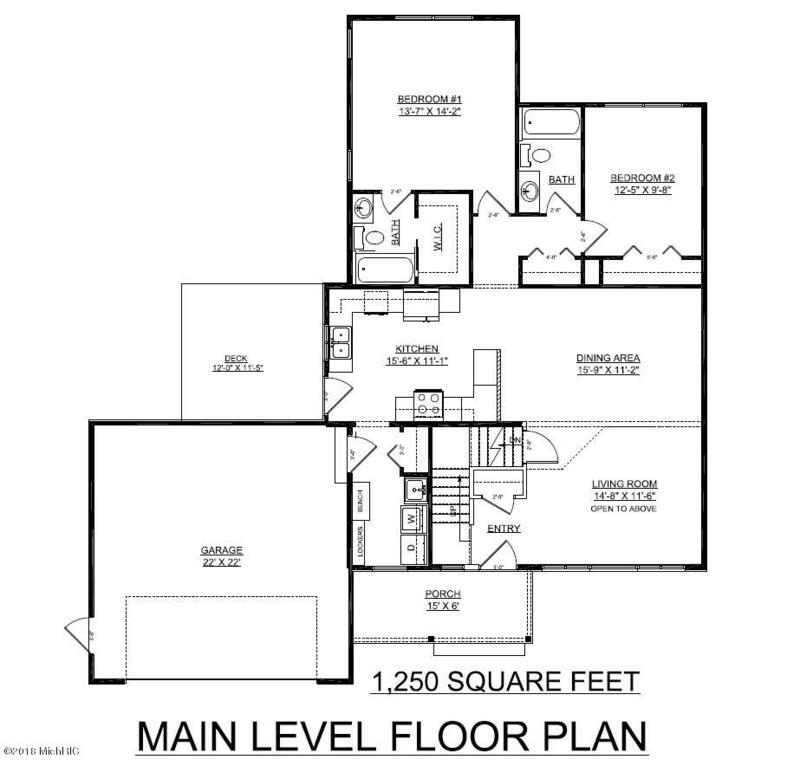 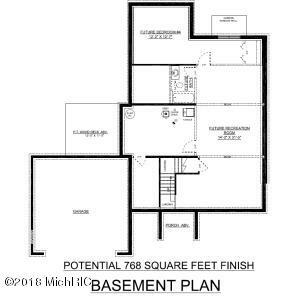 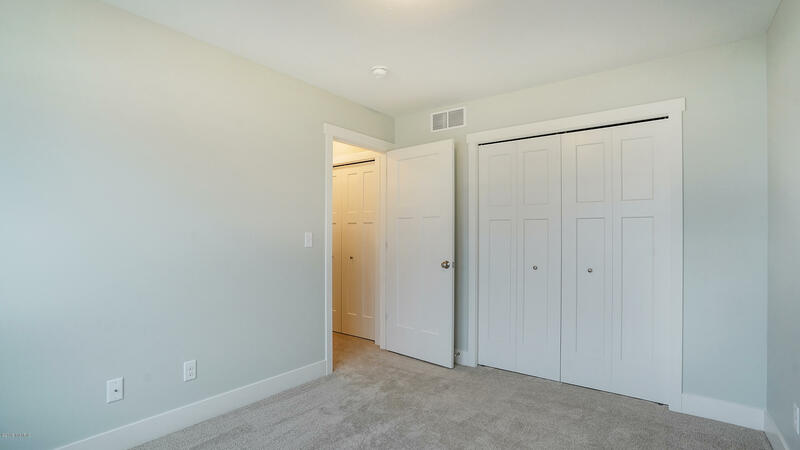 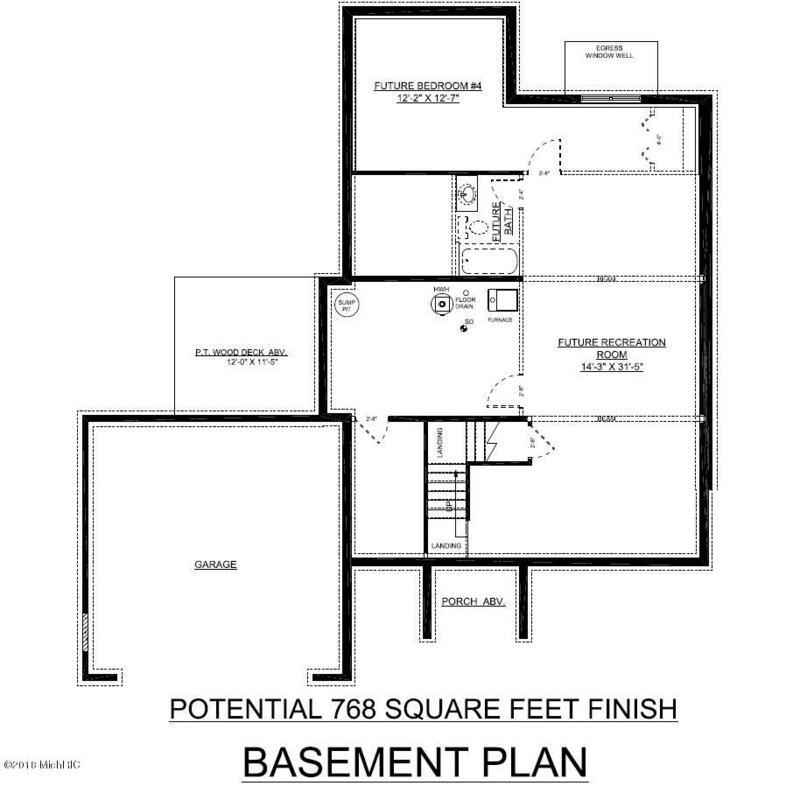 The lower level can be finished to add an additional bedroom or recreation/theater room!